Big things really can come in small packages. 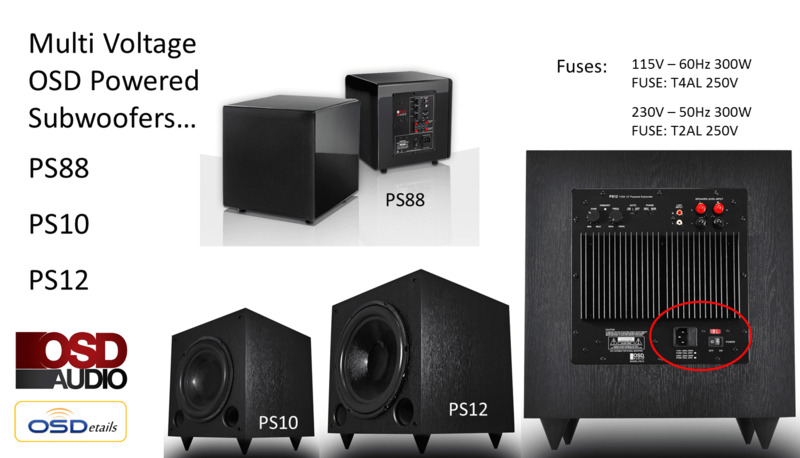 The PS88 Home Theater Subwoofer is compact, but it puts out a big sound that's ideal for a home theater system. 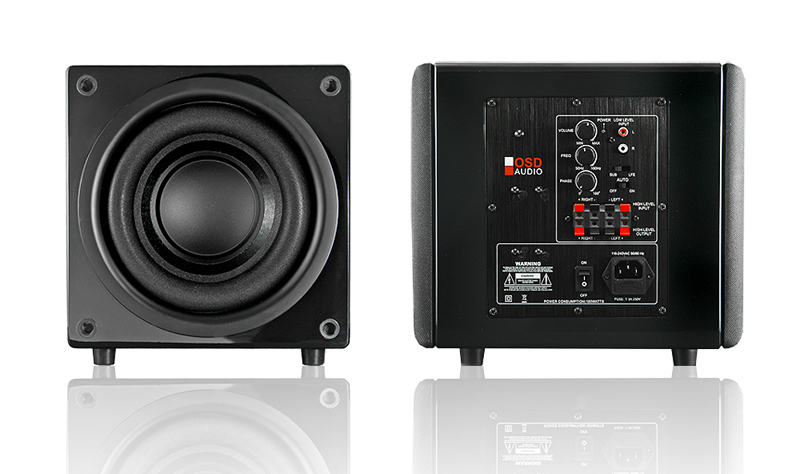 It features a unique passive radiator design and a smaller 8-inch dual woofer for faster bass response that's tight and clean. 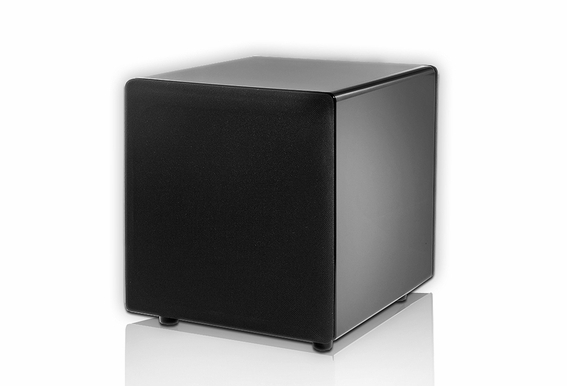 This compact subwoofer will provide plenty of punch while it maintains dynamic response. 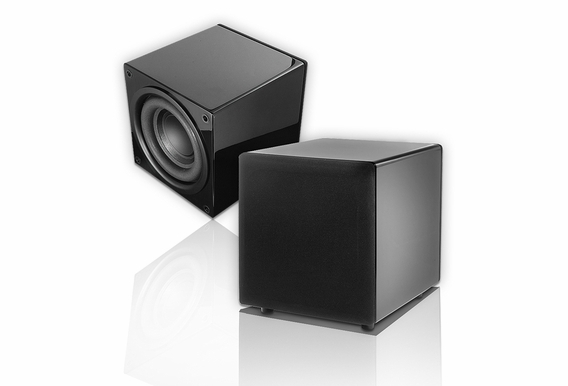 The typical subwoofer design focuses on the bottom end of the bass, which can often sound artificial and stiff. Our innovative design gives you better dynamics for the entire audio range and eliminates muddiness, even at higher volume levels. 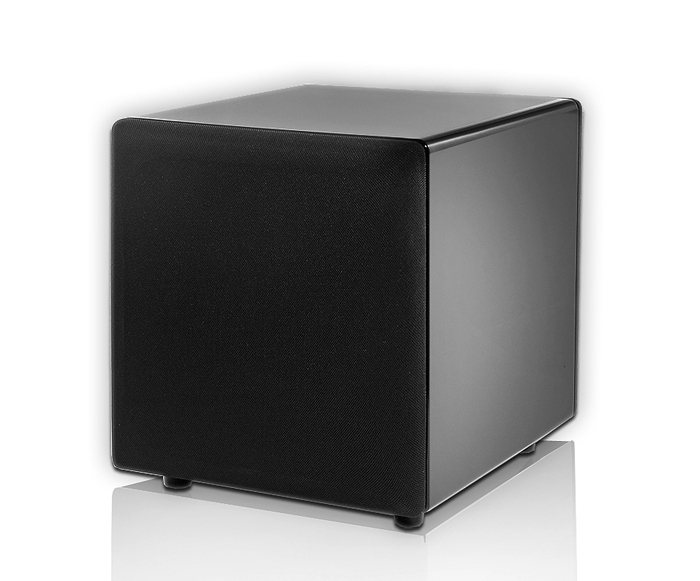 Visually, you can't beat the look of this small subwoofer. Home theater buffs will like the sleek lacquer piano finish. 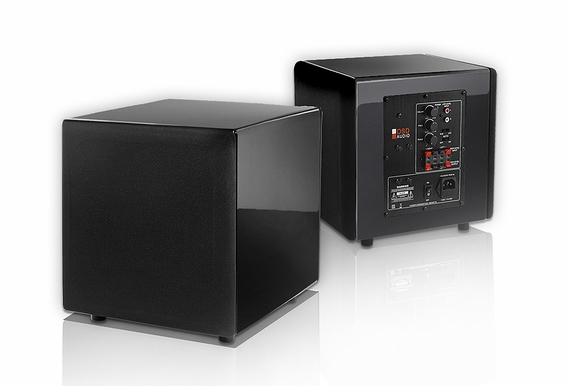 There are various applications that can benefit from this attractive, deep subwoofer - home theater installations, high-end whole house stereo systems and sound systems in commercial buildings. If you're looking for compact subwoofer reviews, see the articles written by Robert Archer, Senior Editor of CE Pro, and Jim Wilson for the AVS Forum. 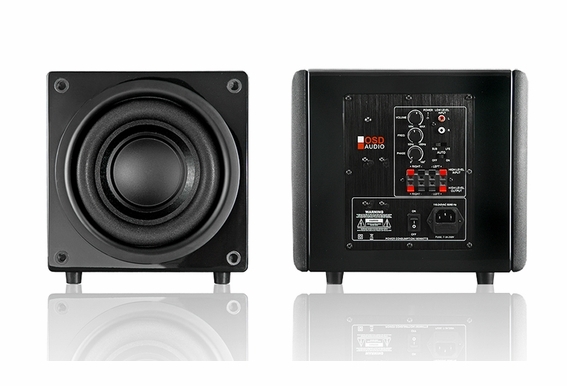 Manual says this has 100 Watts RMS at 4 ohms but the specifications section on this site says 180. Which is it? 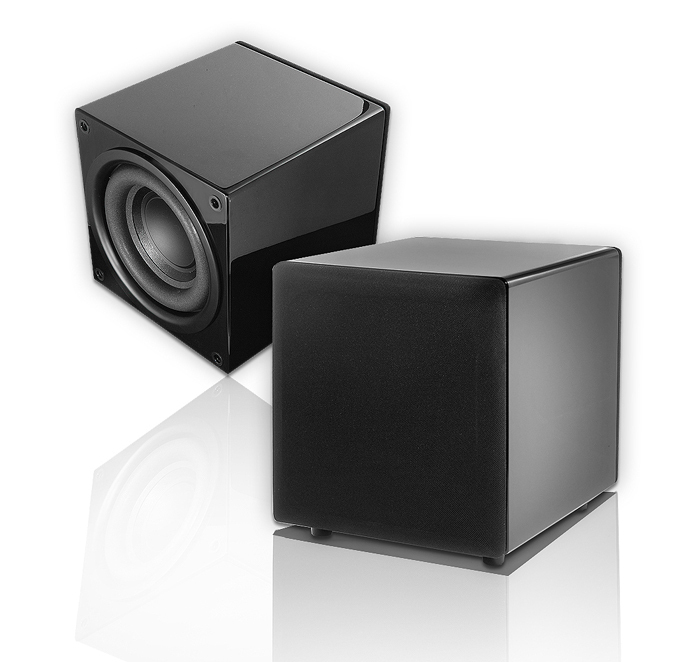 Thats a significant difference, especially for a subwoofer this small. Does the sub's crossover setting also remove low frequencies (below the chosen setting) from the high-level speaker wire output to satellites? Or do the satellites receive a full-frequency signal? The PS88 has the right size for our RV. Would like to use it in conjunction with the latest 38" Vizio sound bar that has a sub out. 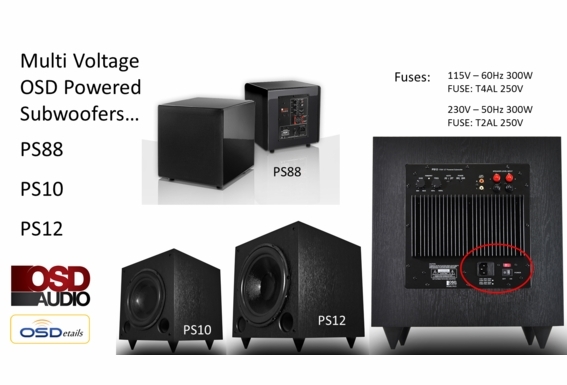 Believe the total output of the sound bar is around 60 watts. Would that be enough power for the PS88? Hi, There is a LFE/Sub switch. So I understand that you can have full range bass frequencies passing thru: I need a sub for my new electronic organ and the maker recommand a sub with 15hz-3000hz. to connect to the channel (out of 4) dedicated to the bass notes. In fact, I need to hear higher harmonics from the bass notes from the pedal notes: Am I right thinking that your sub is suitable for my need ? Also, do you have a bigger one with same features ? Thanks !! Is this an outdoor unit? What a shame, it's all in the details. So sad that you opted for spring clips as opposed to binding posts. I am sure people would have paid the additional $5 or so for the upgrade. 180 watts class d is rather anemic. Any reviews!